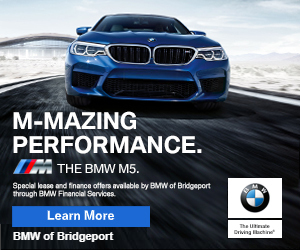 7:17pm–#Stratford CT–Tonight’s car fire is being hosted in Stratord at 126 Barnum Terrace. Fuego del coche de esta noche ha sido organizado en Stratford en 126 Barnum Terraza. Carro fogo desta noite está sendo hospedado em Stratford em 126 Barnum Terrace. 3:53pm–#Fairfield CT– Report of a gas main which was struck at the construction site at 605 Fairfield Beach Road. Evacuations 7-8 homes have been made. A reverse 911 call is being made to residents and surrounding area. High gas reading in the area. No dangerous gas to worry about with safe, reliable oil heat!